Funny is approximately two and a half years old and he arrived at ARK as a puppy with his sister Lana who has been adopted. Funny is a happy, lively dog who loves playing with other dogs and adores people. 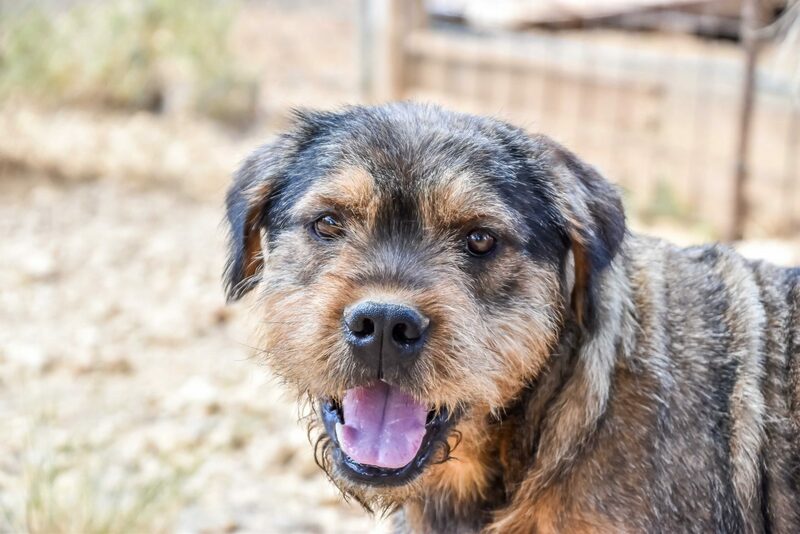 Funny loves cuddles and gives lots of kisses and is a very calm, placid dog.